SPEEDY Promotion & Merchandising - LIEGE LORD "Master Control" Hooded Sweatshirt (black / darkblue / lightgrey) + FREE CARSTICKER ! Main page » Hoodies & Zippers » LIEGE LORD "Master Control" Hooded Sweatshirt (black / darkblue / lightgrey) + FREE CARSTICKER ! 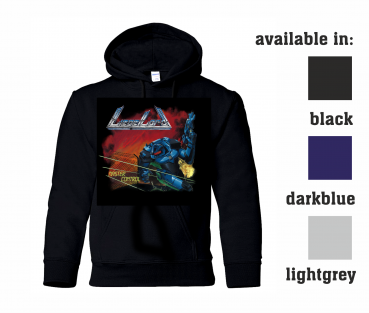 LIEGE LORD "Master Control" Hooded Sweatshirt (black / darkblue / lightgrey) + FREE CARSTICKER !